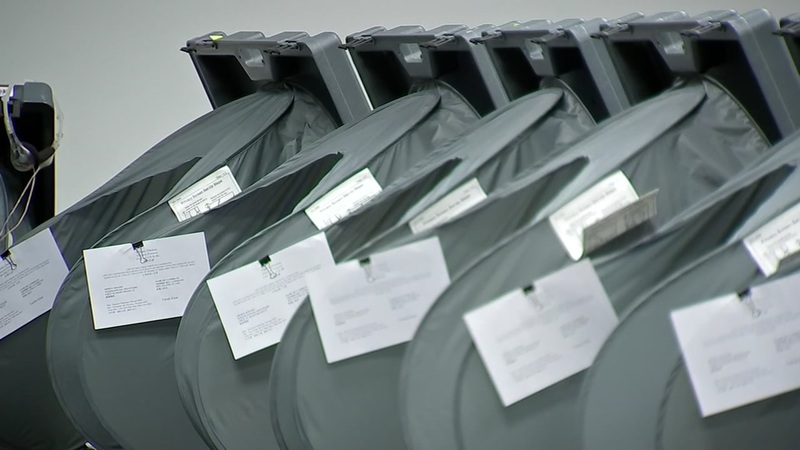 NEW YORK CITY -- - The FBI is warning state officials to boost their election security in light of evidence that hackers targeted related data systems in two states. The FBI didn't name the states that were targeted, but it described a "compromise" of one elections board website and "attempted intrusion activities" in another state's system. State election websites in Illinois and Arizona experienced hack-related shutdowns earlier this summer. In both cases, the parts of the websites affected involved online voter registration. In the Arizona case, the FBI notified state officials in June about what the agency called a "critical threat" to the state's voter registration system, which shut down on June 28, according to Matt Roberts, a spokesman for the secretary of state's office. A county worker had downloaded a piece of malware that exposed their access credential and password, which then wound up online, Roberts said. A forensic examination of the state database found no evidence of unauthorized access. Roberts said he's not positive the new FBI's "flash alert" refers to Arizona, but said it appears likely. The system came back online on July 7 with new security features.